Harrisburg, PA – Today, Governor Tom Wolf announced the approval of new funding to support the development of a mobile game that will help individuals land jobs in the manufacturing sector. The grant will be provided to Catalyst Connection, an industrial resource center that supports the growth of small manufacturers in western Pennsylvania. Catalyst Connection has partnered with Pittsburgh-based game developer Simcoach Games to create the new game. 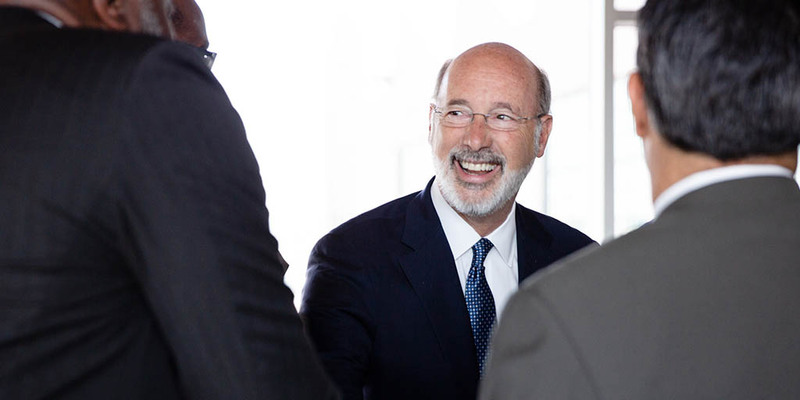 The grant will come from Governor Wolf’s Manufacturing PA initiative. Read more.